She admitted her stint on Strictly Come Dancing had put a strain on their marriage. 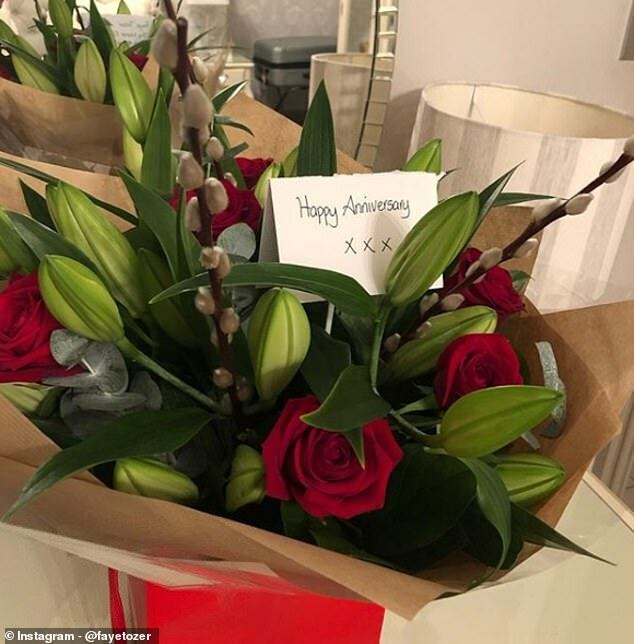 But Faye Tozer proved she's still very much in love with husband Mike Smith as she shared a snap of the stunning bouquet of flowers he gifted her for their wedding anniversary on Instagram on Wednesday. 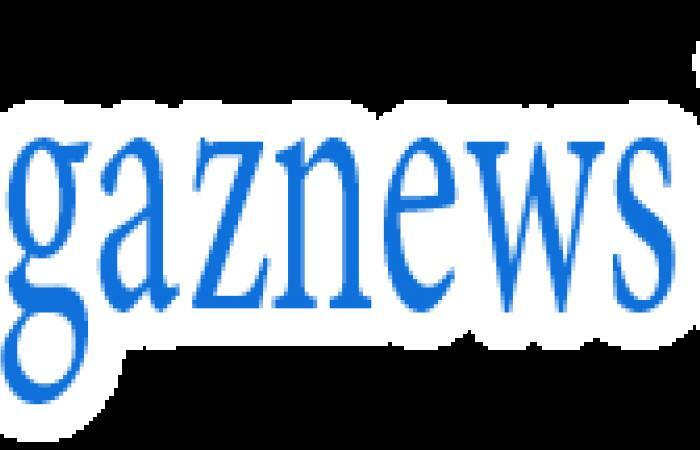 The Steps star, 43, revealed her long-time spouse surprised her with a gorgeous array of red roses and lilies when she returned home from a tiresome day rehearsals. The couple, who also share nine-year-old son Michael, were celebrating their ninth anniversary, having tied the knot in a romantic ceremony at Beamish Hall in County Durham back in December 2009.